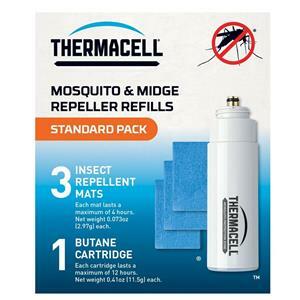 " With Thermacell’s Zone Mosquito Repellent technology, stop mosquitoes before they get close enough to bite or bother you. Now you can say goodbye to messy chemical sprays and lotions. " 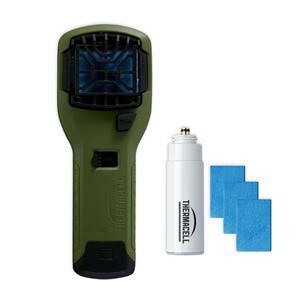 The Thermacell MR300 Portable Mosquito Repeller effectively repels mosquitoes by creating a 15-foot protection zone.